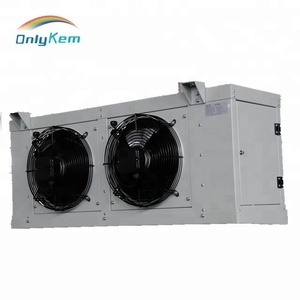 2 YRS Foshan Shunde Ouber Air Cooler & Ventilation Co., Ltd.
6 YRS Foshan Shunde Ouber Air Cooler & Ventilation Co., Ltd.
8 YRS Xiamen Oupusi Electrical Energy Saving Co., Ltd.
11 YRS Fujian Siboly Envirotech Co., Ltd. 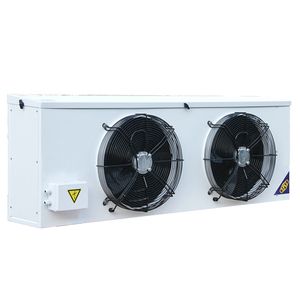 There are various protections such as the phase protection of voltage and current, over current and voltage, water shortage and full automatic drainage. 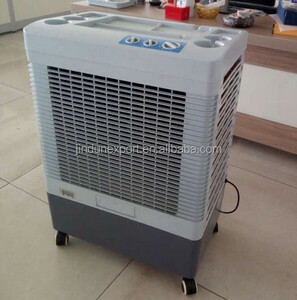 6. three fan blade evap air cooler can spray in an even and smooth way with the water distribution system as well as the water pipe which is hard and open type. Q What voltages you can do , if we can make special voltages9 A Almost all kinds of voltages we all can make . 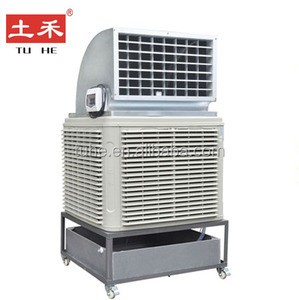 10 YRS Zhejiang Aoshuai Refrigeration Co., Ltd.
2 YRS Nantong Yueneng Energy Saving Purification Equipment Co., Ltd.
1 YRS Fujian Jinghui Environmental Technology Co., Ltd.
12 YRS Jiangyin Glitter Air Treatment Equipment Co., Ltd.
2 YRS Xiamen Wanmu Electrical Equipment Co., Ltd.
6 YRS Chengdu Hop Technology Co., Ltd.
3 YRS Foshan Nanhai Qingmiaofeng Environmental Protection Energy Saving Equipment Co., Ltd.
3 YRS Jiangsu Victory Hot-Cooling Technology Co., Ltd.
9 YRS Yiwu Shenglan Environmental Protection S&T Co., Ltd.
1 YRS Qingzhou Junyang Industry And Trade Co., Ltd.
10 YRS Huizhou Hicool Climate Equipment Co., Ltd.
2 YRS Ningbo Grisen Industrial&Trading Co., Ltd.
Alibaba.com offers 45,329 evaporative air cooler products. About 58% of these are industrial air conditioners, 5% are fans, and 1% are moulds. 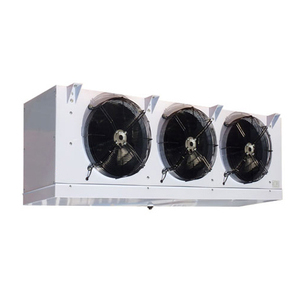 A wide variety of evaporative air cooler options are available to you, such as evaporative air cooler, portable air cooler, and cabinet air conditioner. You can also choose from ce, rohs, and ul. As well as from free samples, paid samples. 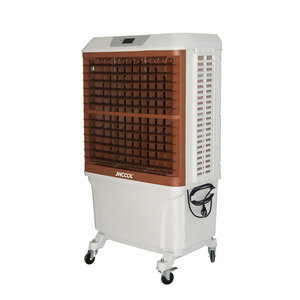 There are 45,329 evaporative air cooler suppliers, mainly located in Asia. 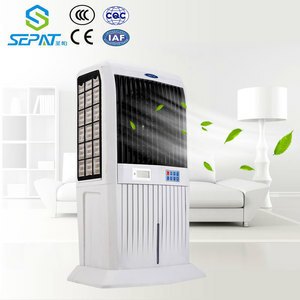 The top supplying country is China (Mainland), which supply 100% of evaporative air cooler respectively. 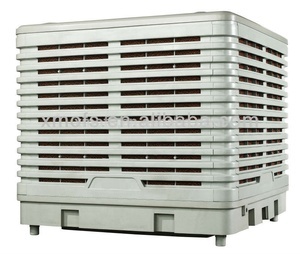 Evaporative air cooler products are most popular in Domestic Market, Mid East, and Southeast Asia. You can ensure product safety by selecting from certified suppliers, including 18,489 with ISO9001, 4,361 with Other, and 877 with ISO14001 certification.